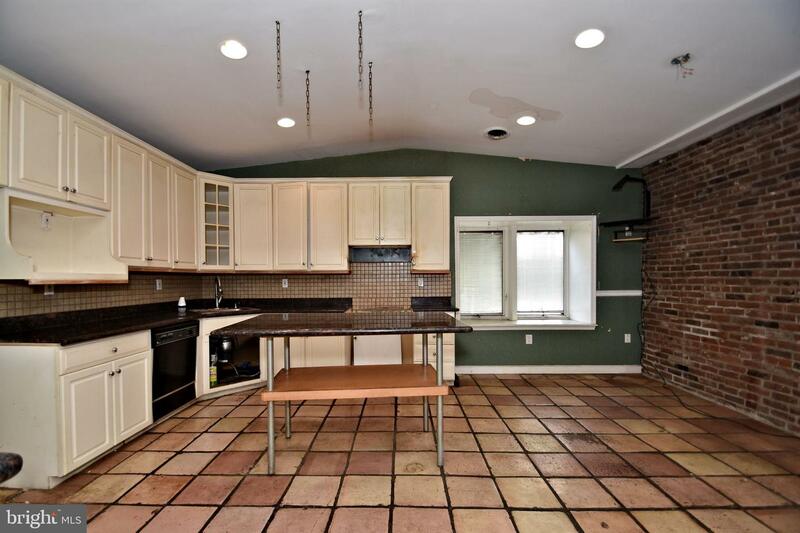 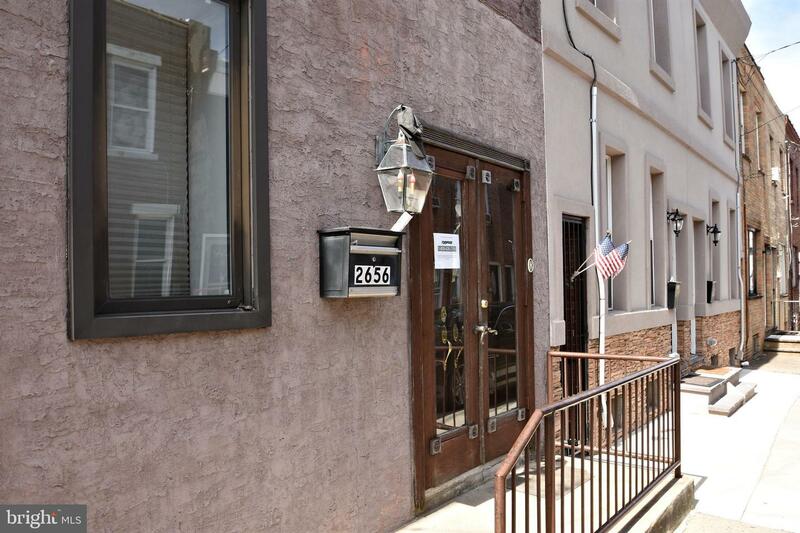 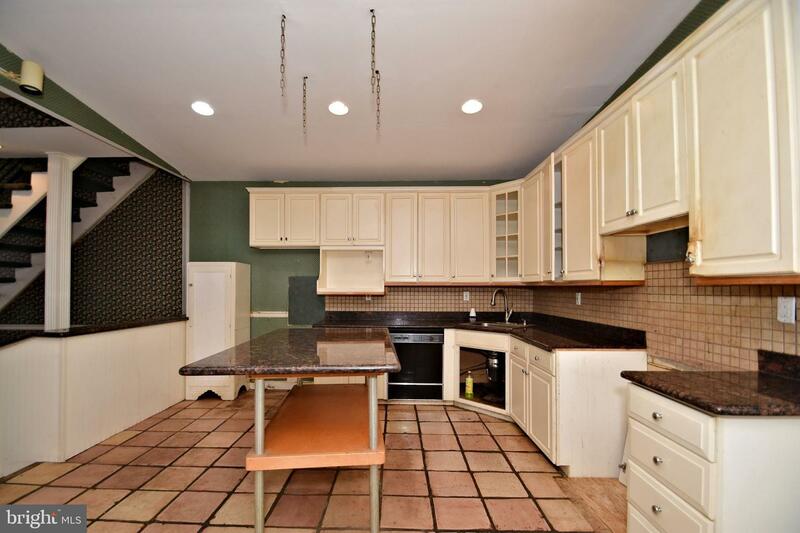 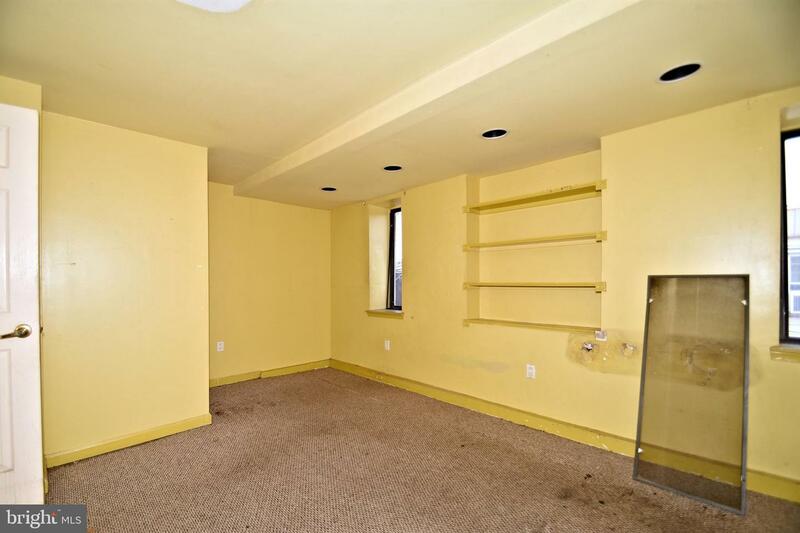 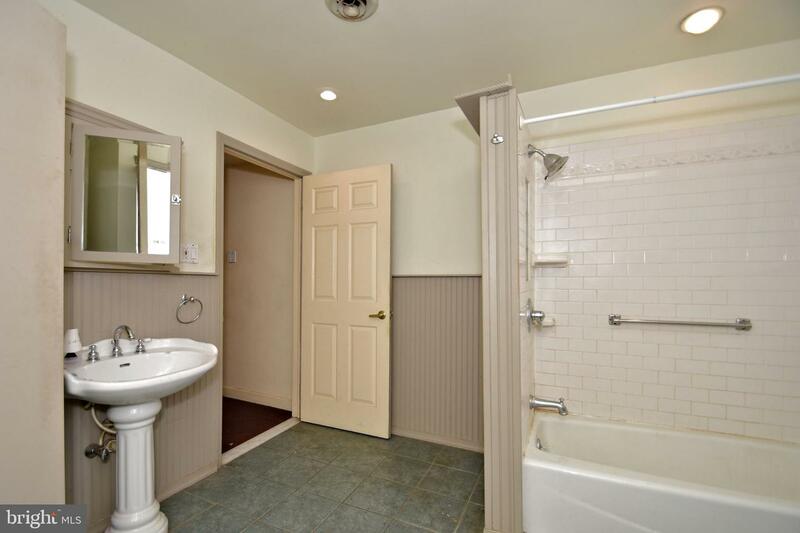 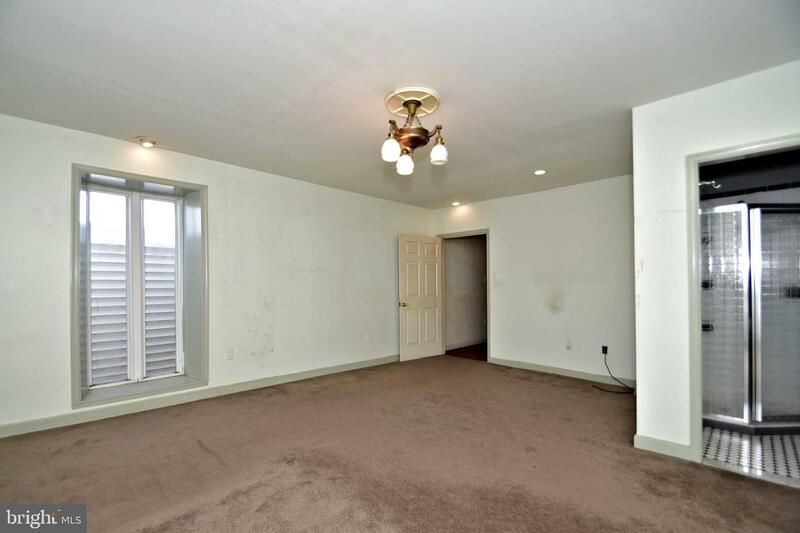 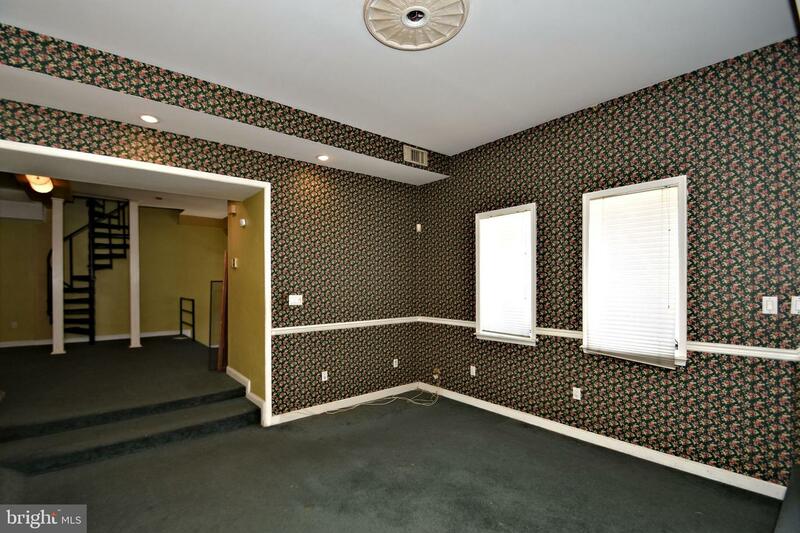 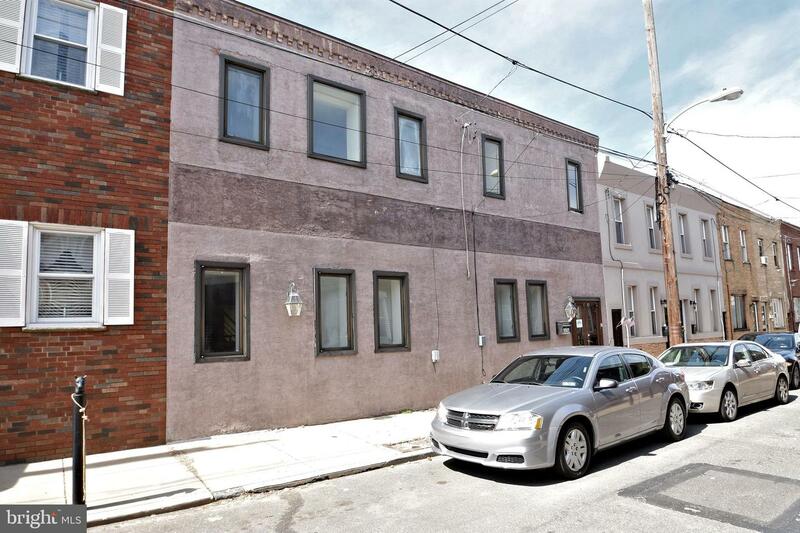 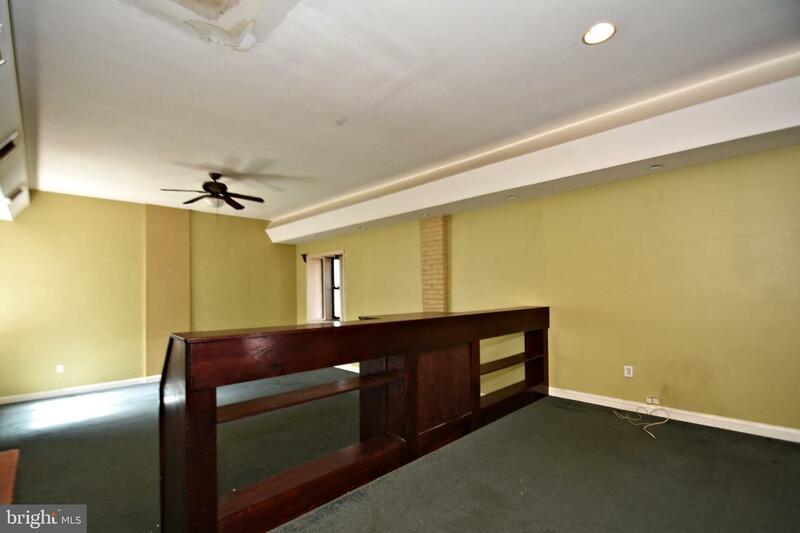 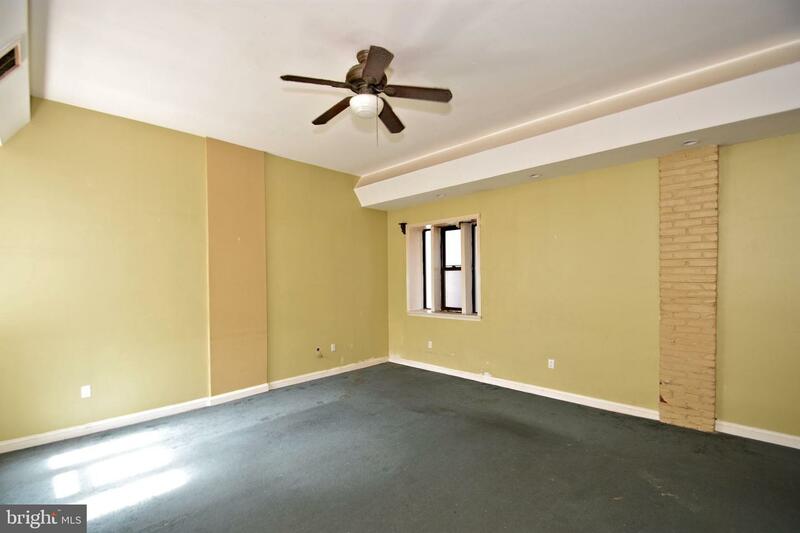 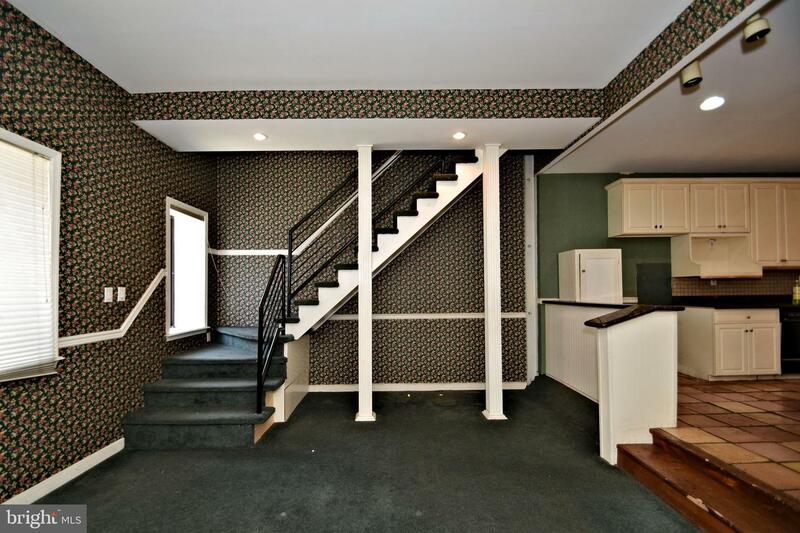 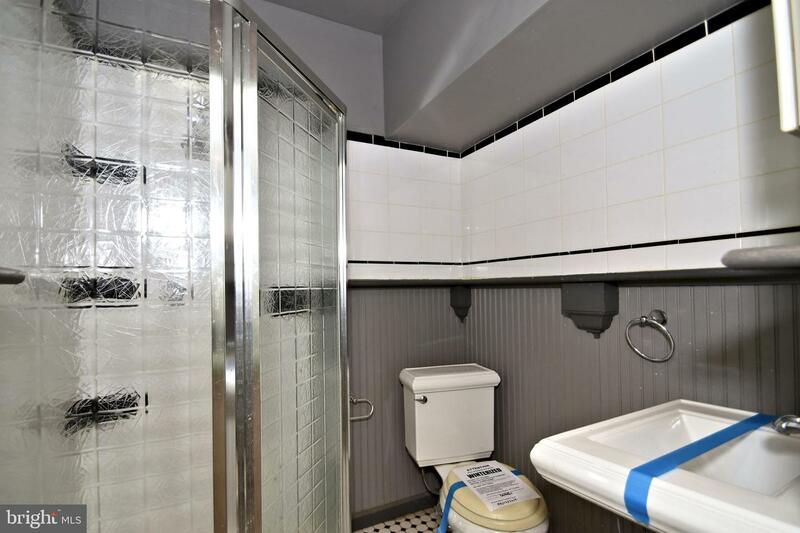 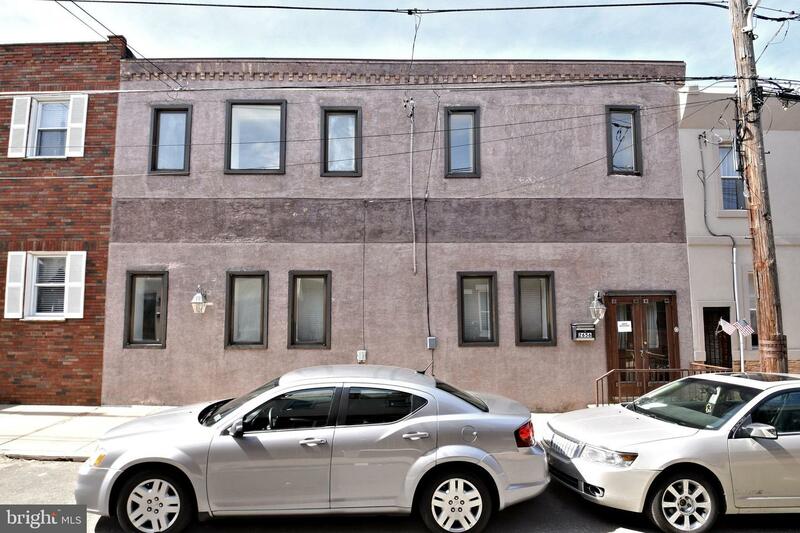 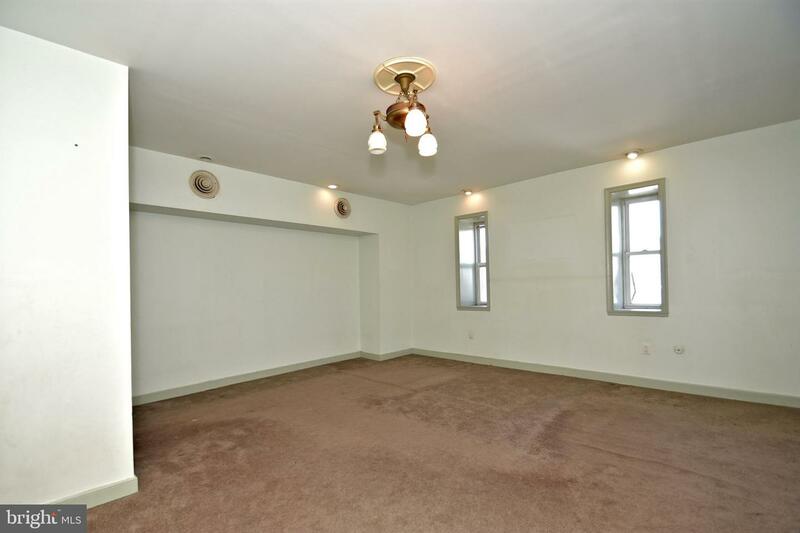 Unique 3 bedroom, 2 full bathroom double wide home located in the heart of Port Richmond. 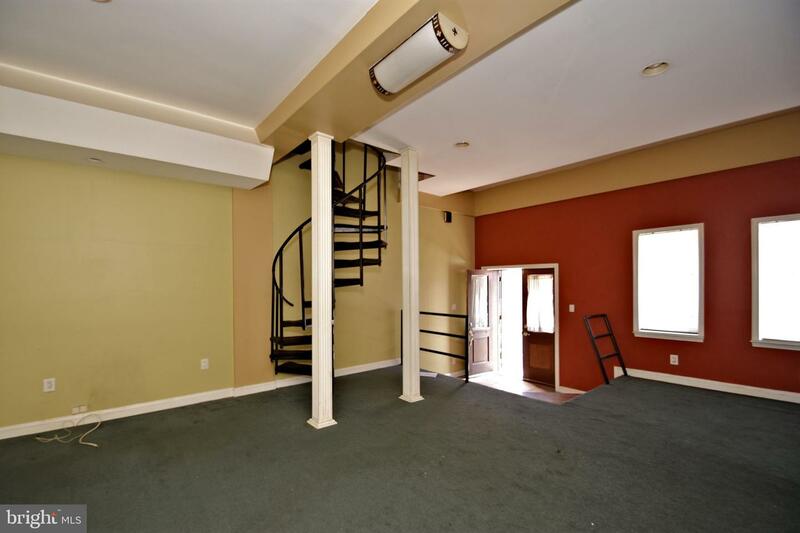 As you enter through French door entry way you cannot help but notice how spacious this home is. 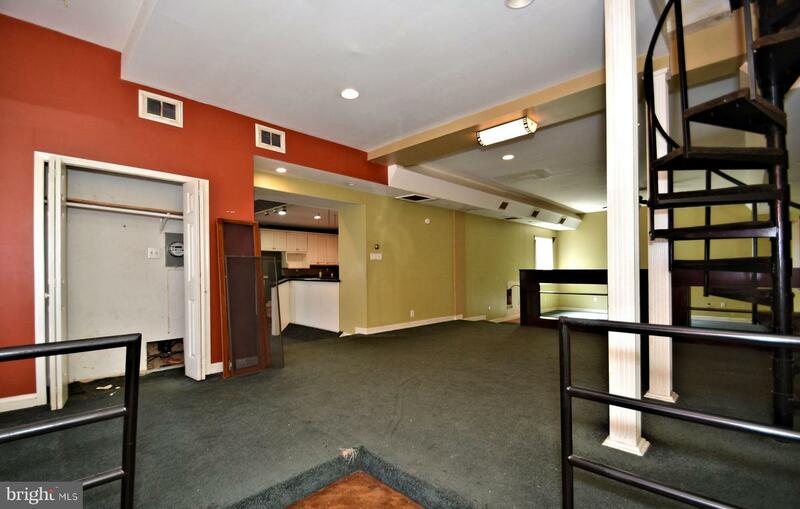 The first floor offers a living room, family room, dining room, and over-sized, eat-in kitchen. 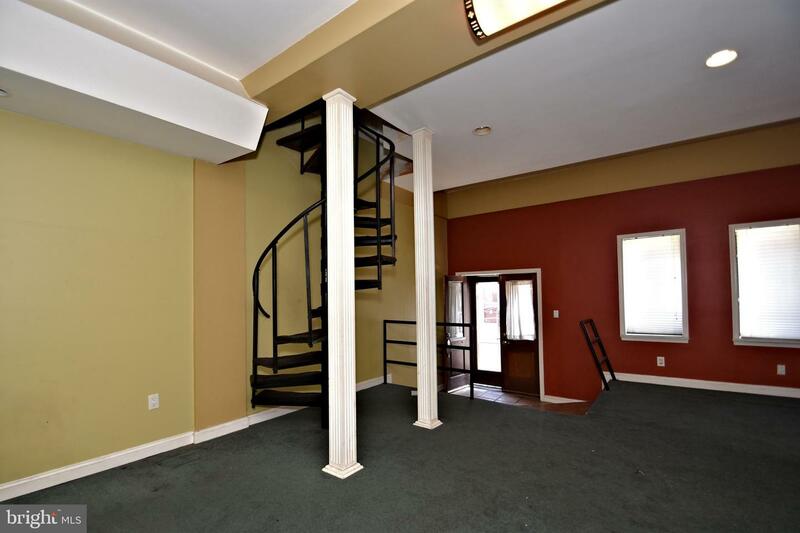 Upper level can be access via on of two stairways (standard and spiral). 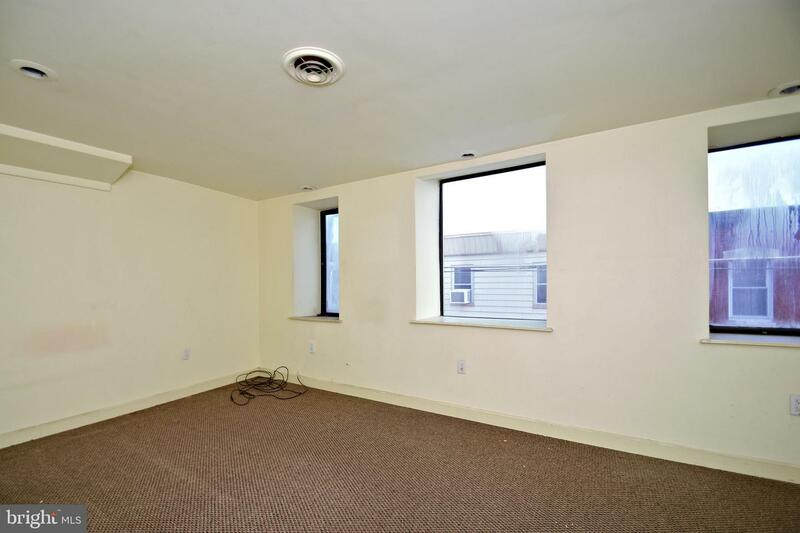 Upper level offers a large master bedroom suite with walk-in closet and master bathroom. 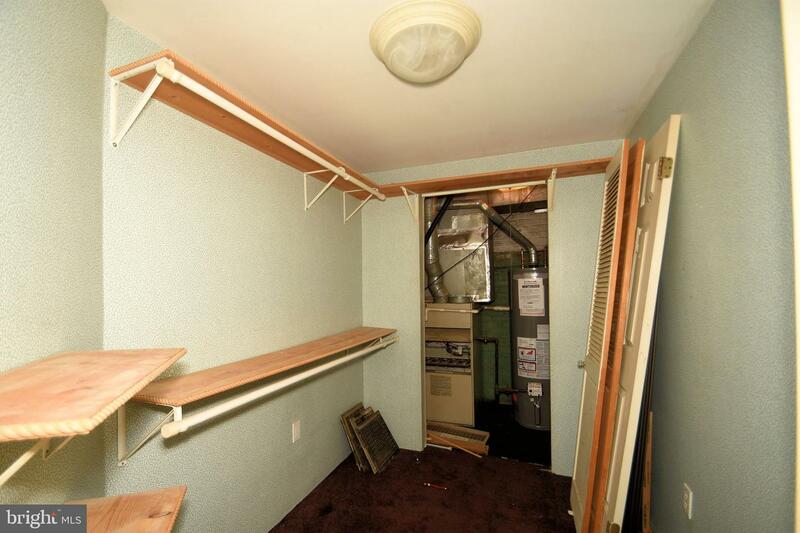 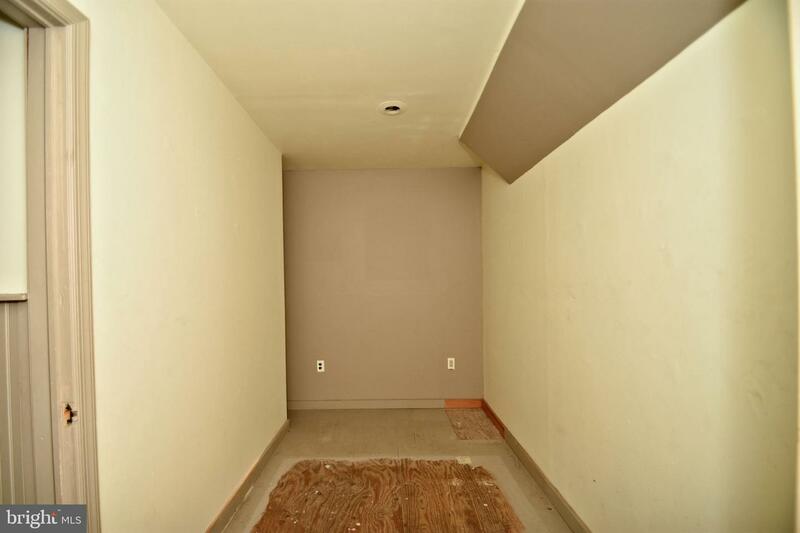 There are two additional bedrooms, main shared bathroom, office, and utility room with access to HVAC and mechanicals. 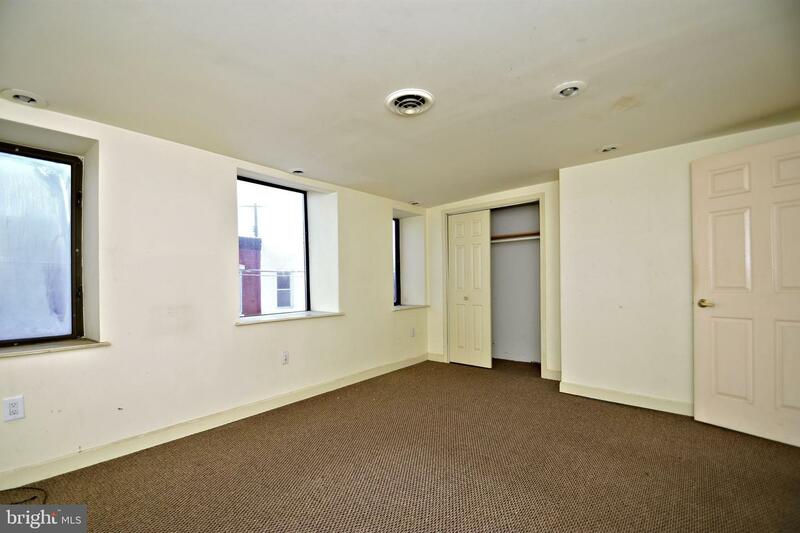 Located within walking distance to restaurants (e.g., the legendary Tacconelli's...mmm mmm), shopping, public transportation. 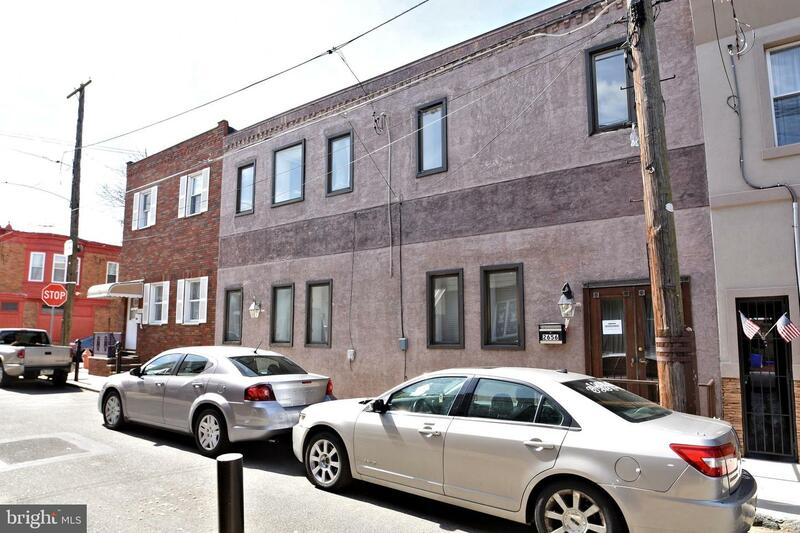 Minutes to I-95 and Center City. 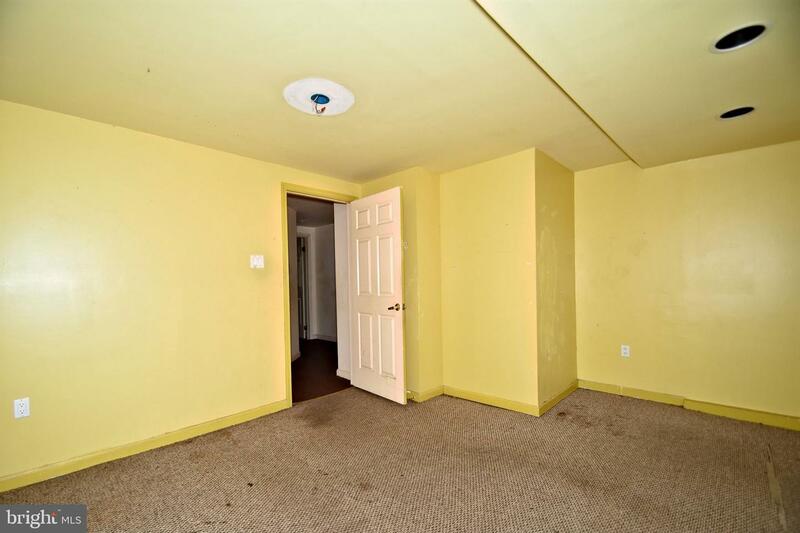 Property is in need of some maintenance and repair throughout but is priced accordingly. 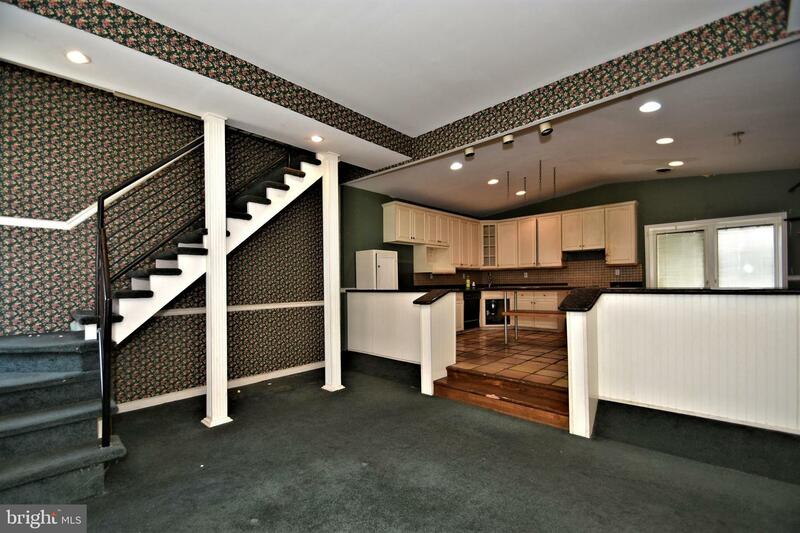 Schedule your appointment to see this one today, before it's gone.